Moon is in Leo, ruled by the Sun, making this a time when we feel positive and optimistic about ourselves and our collective future on the planet (unless we plug into the mass mind control of syndicated media, then we’ll feel whatever drama being propagated to stunt evolution that week). 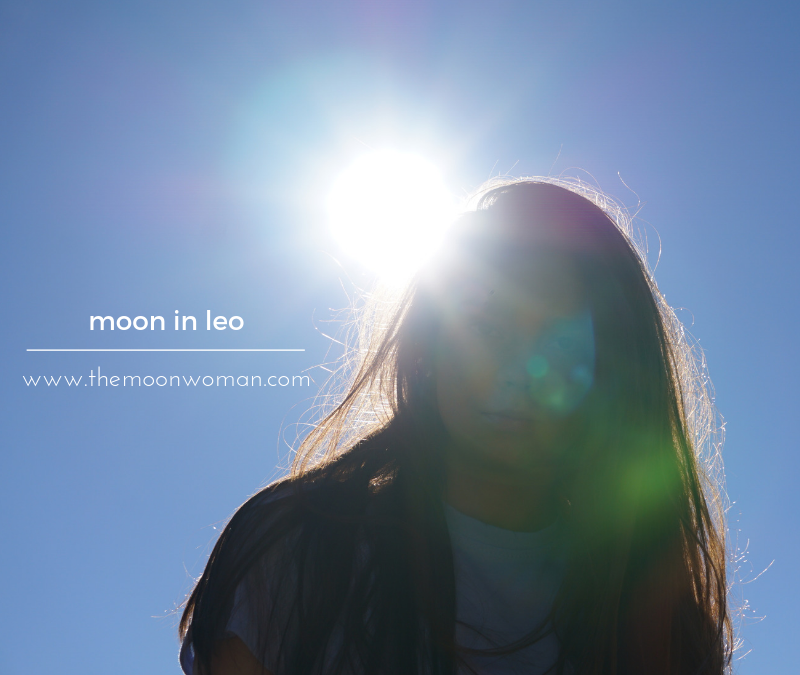 Leo is a fire sign, so if you want to make the most of this transit, use your creativity! Ask yourself, what do I want to create? What can I create to make the world a better place? For when that is our intent, we channel divinely inspired creative acts to tap the genius within.